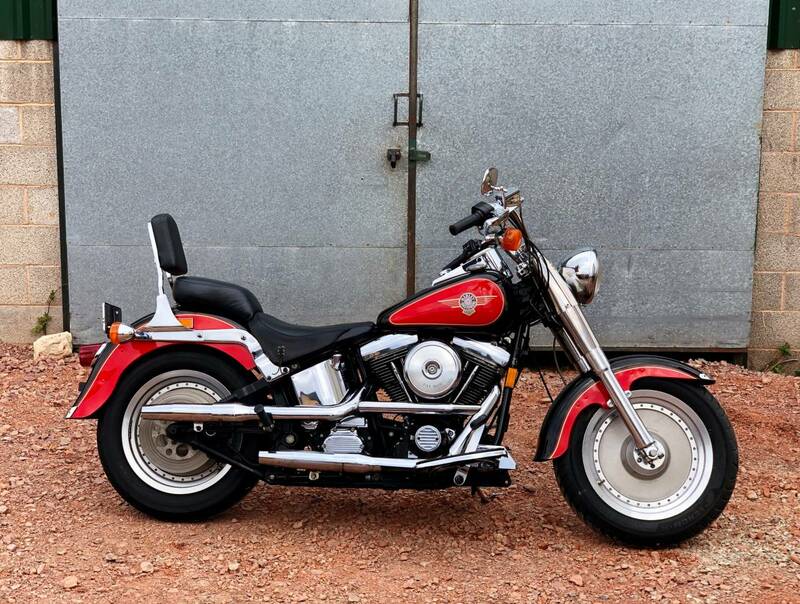 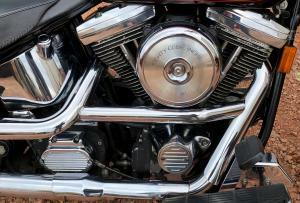 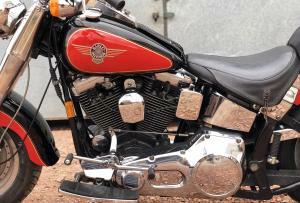 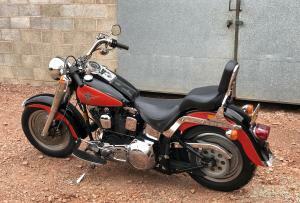 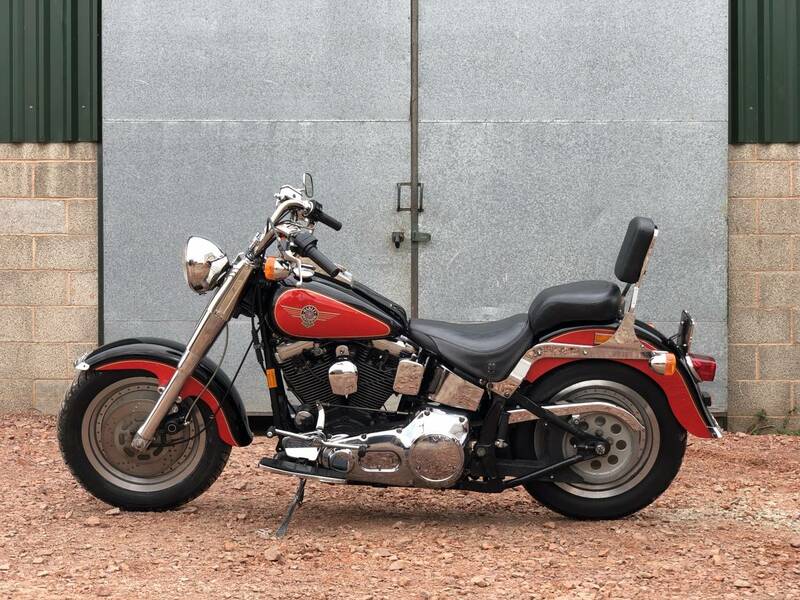 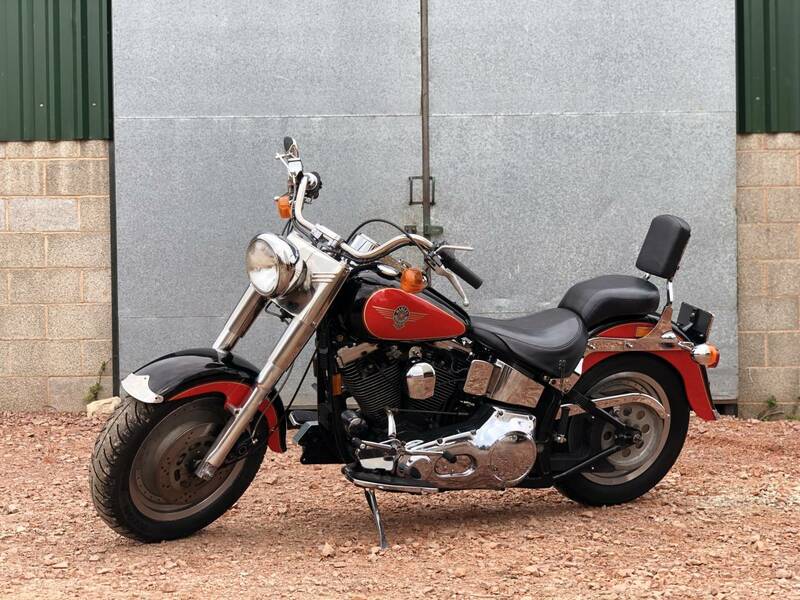 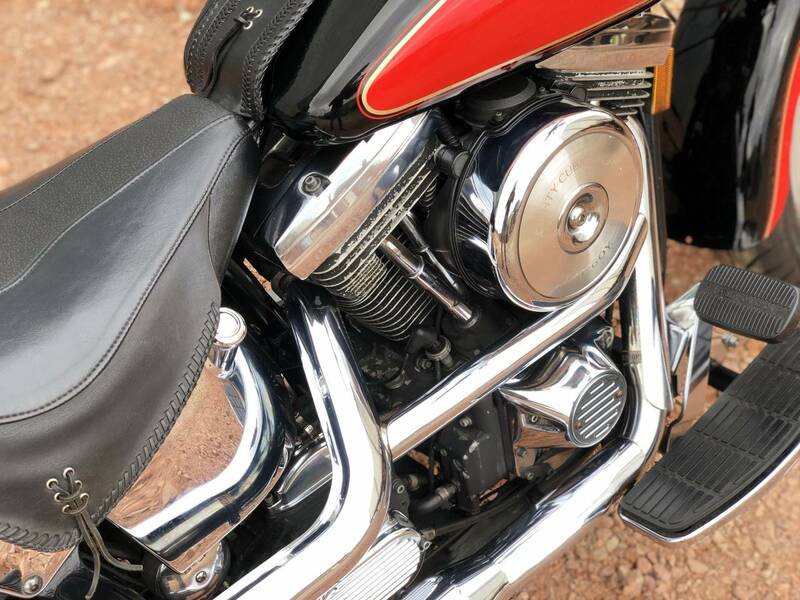 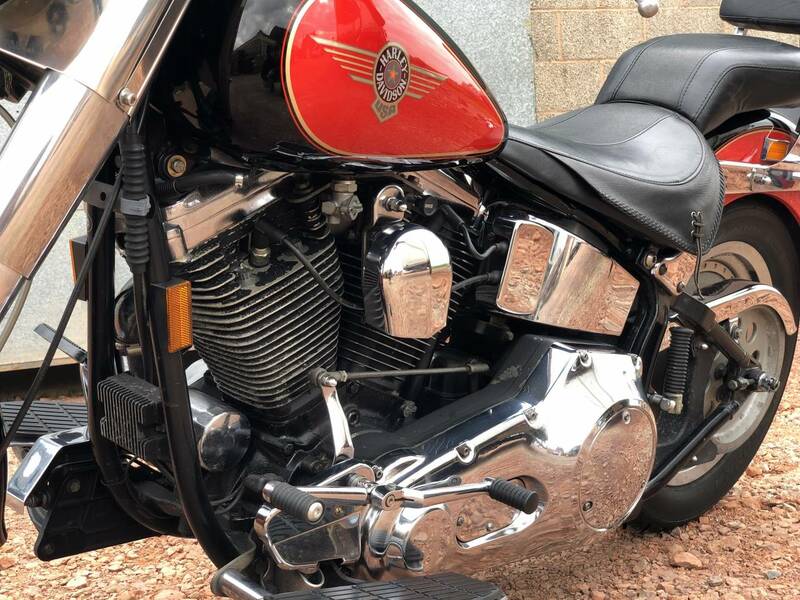 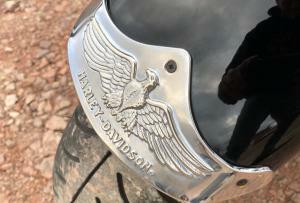 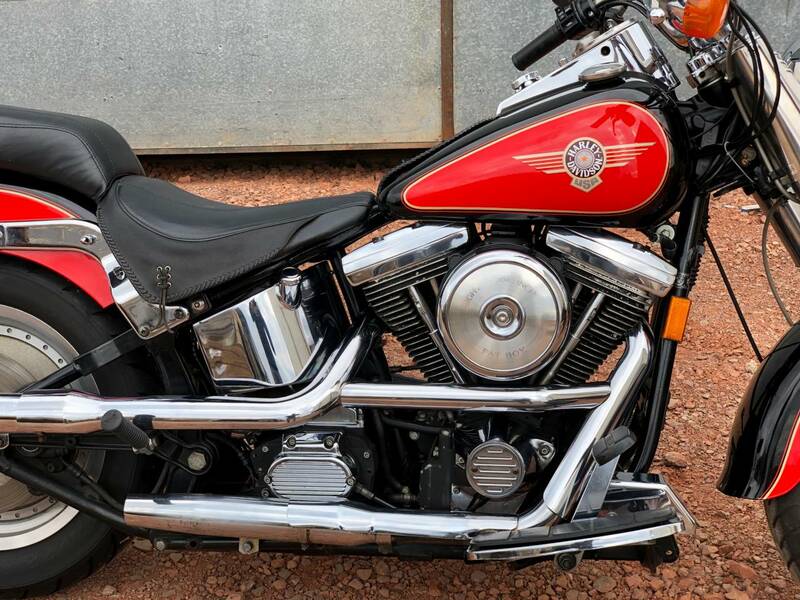 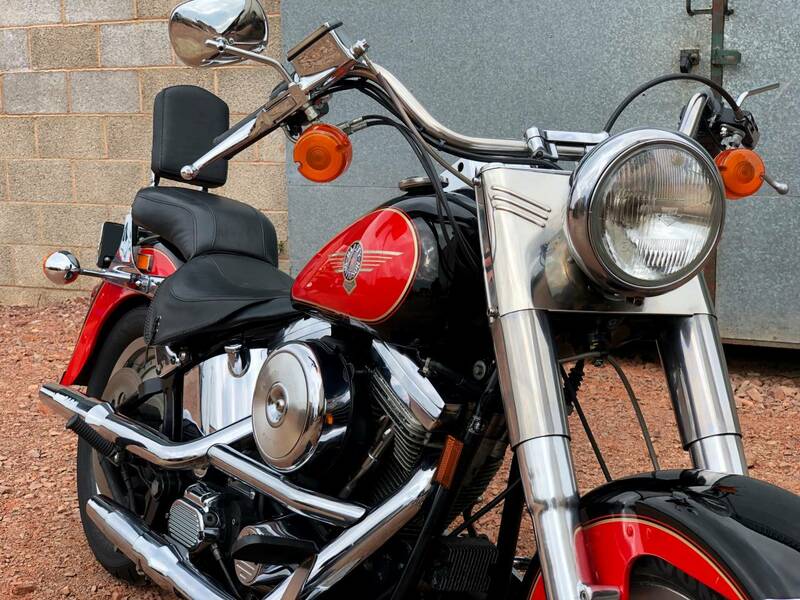 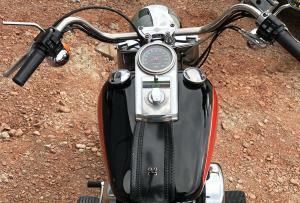 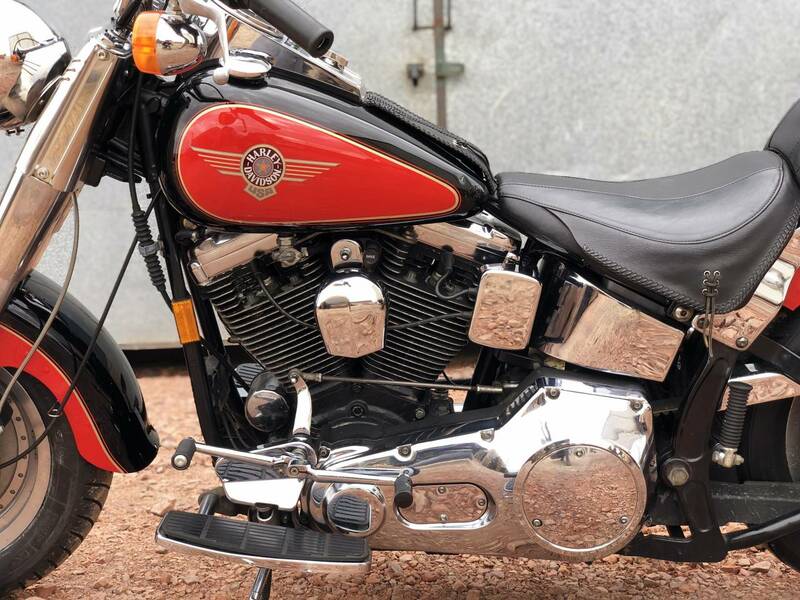 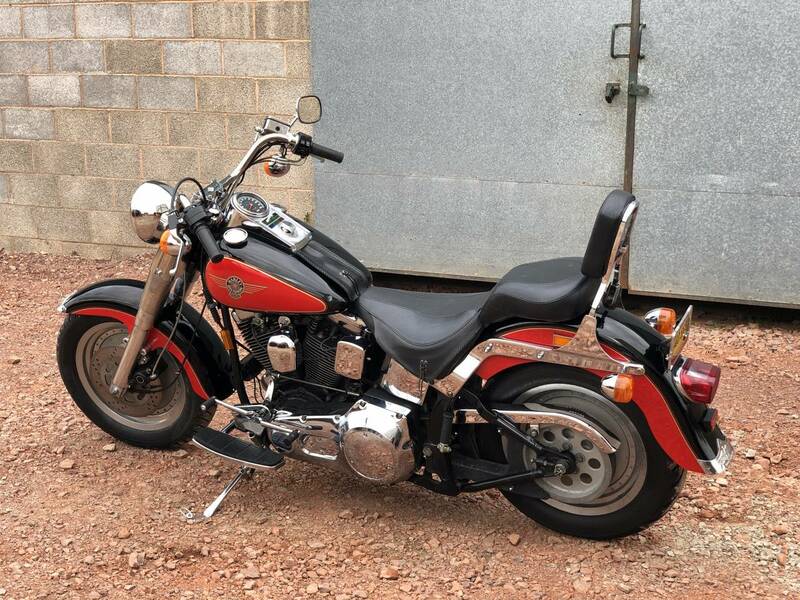 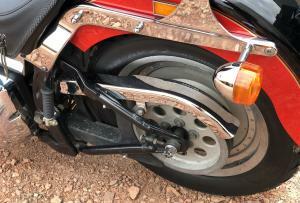 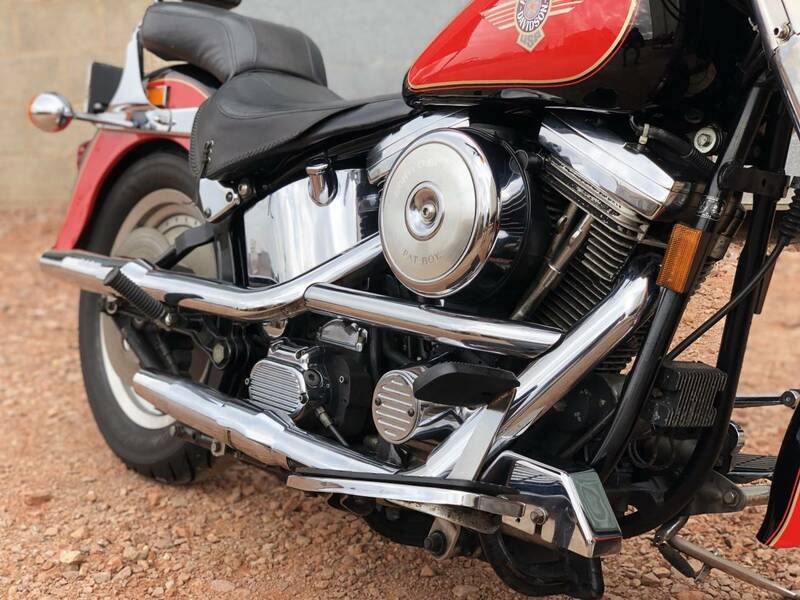 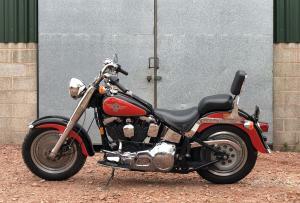 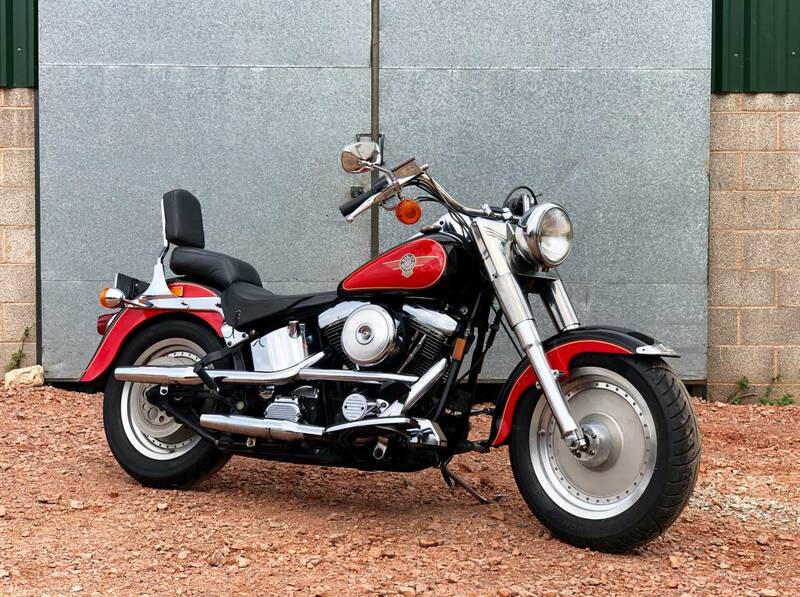 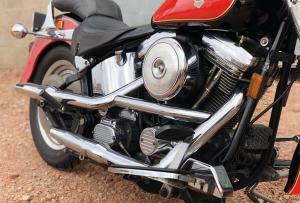 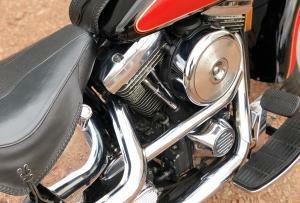 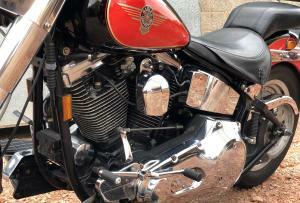 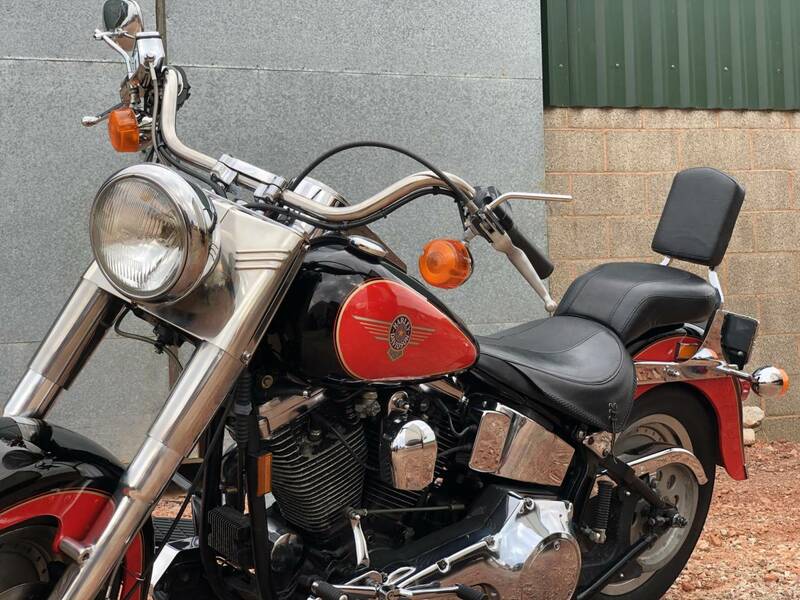 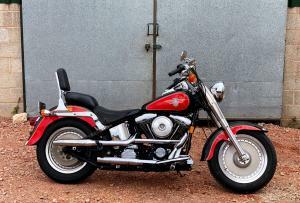 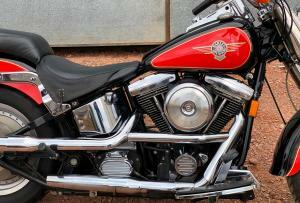 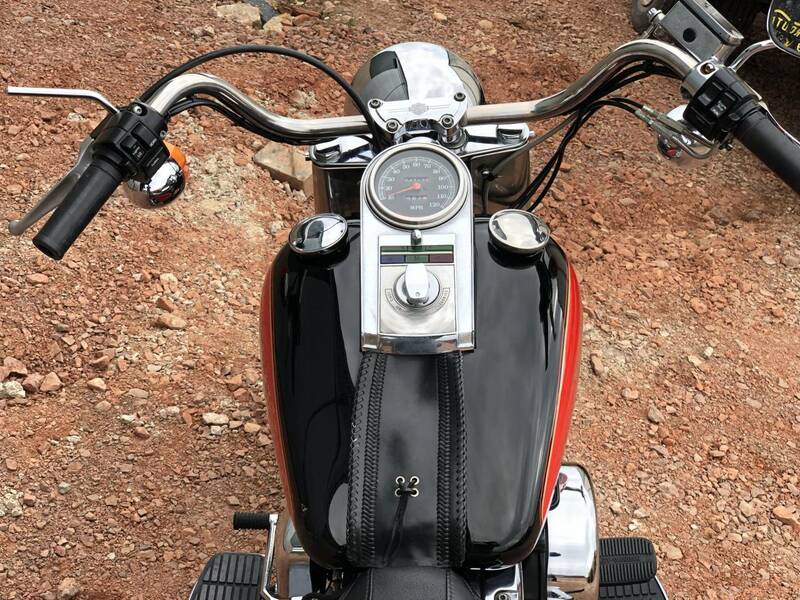 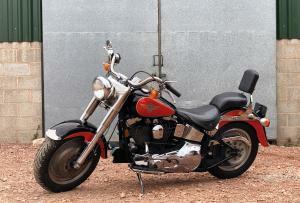 Harley Davidson Fat Boy 1999 1350cc. 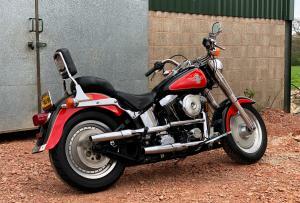 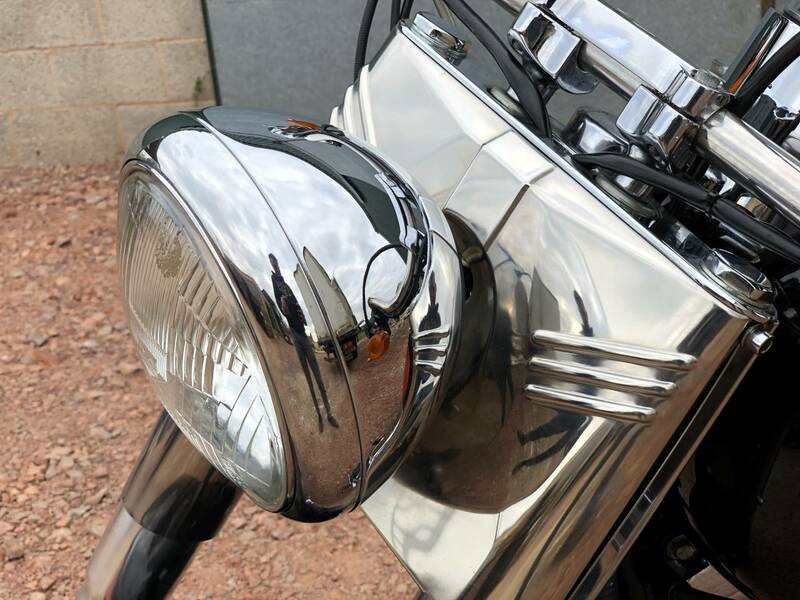 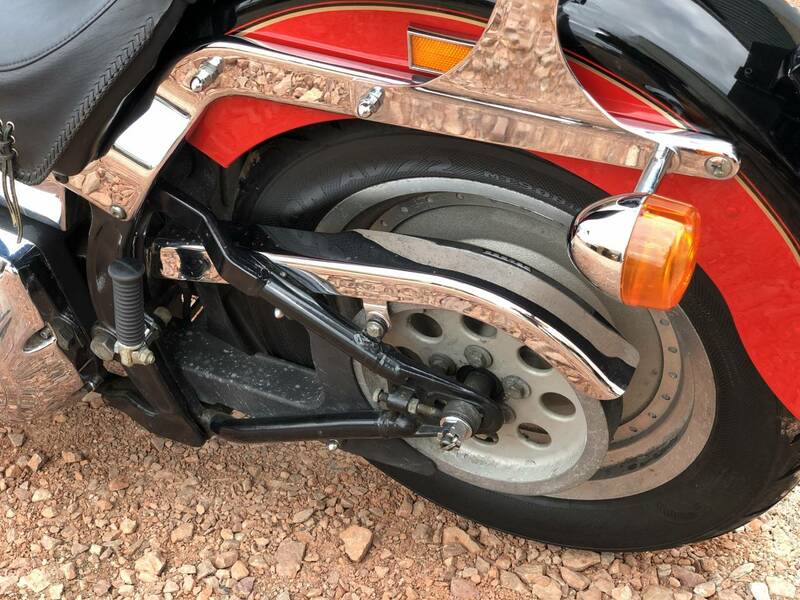 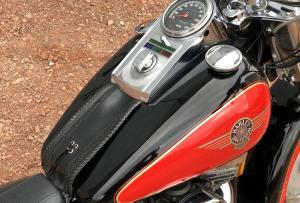 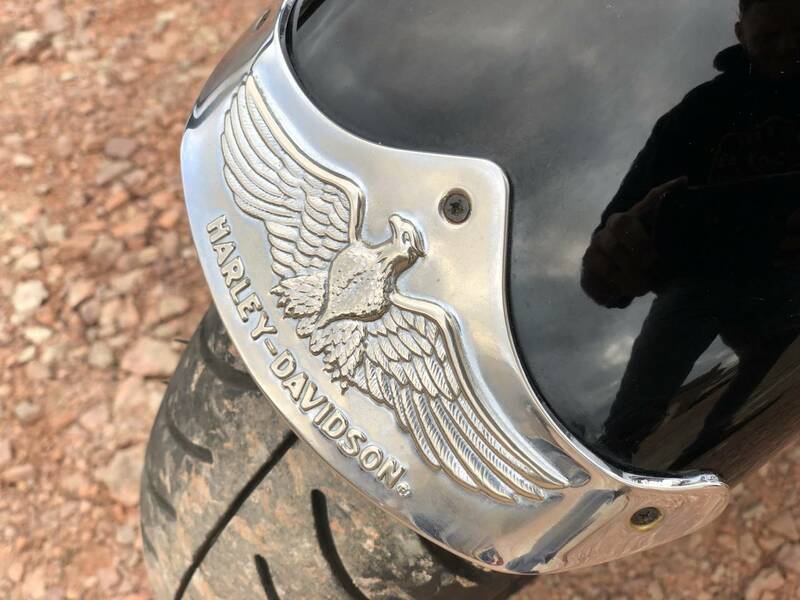 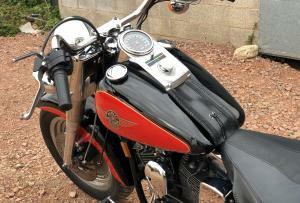 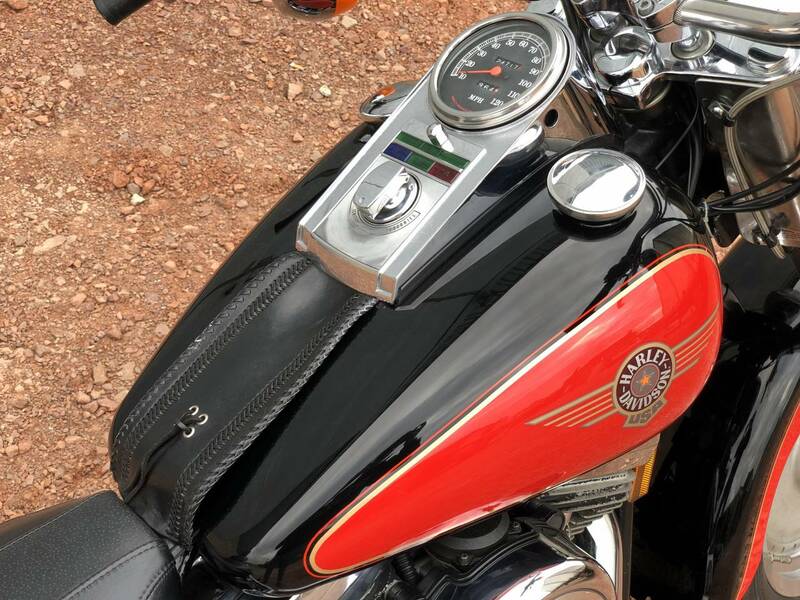 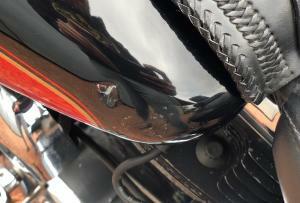 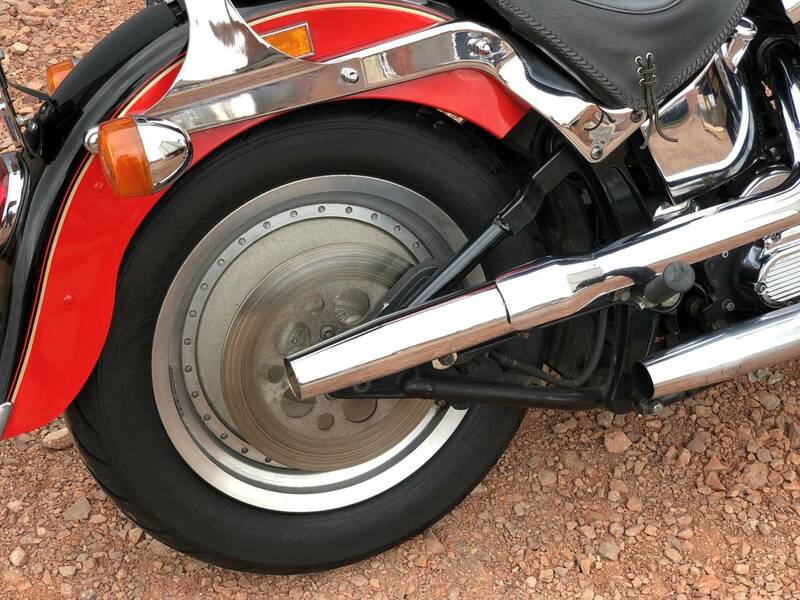 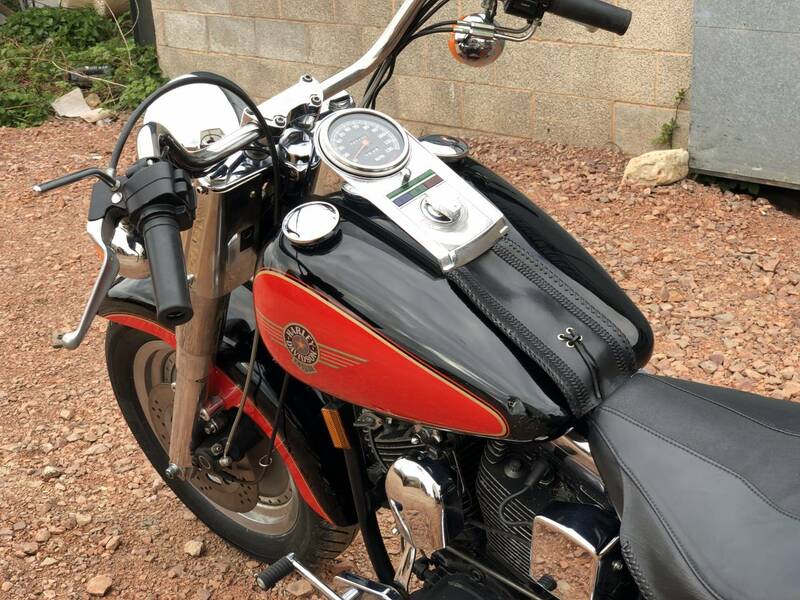 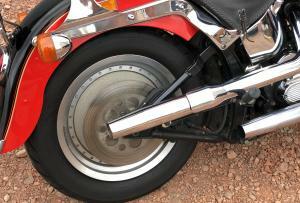 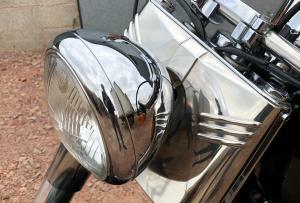 In All Original Condition Which Is Very Rare For A Harley. 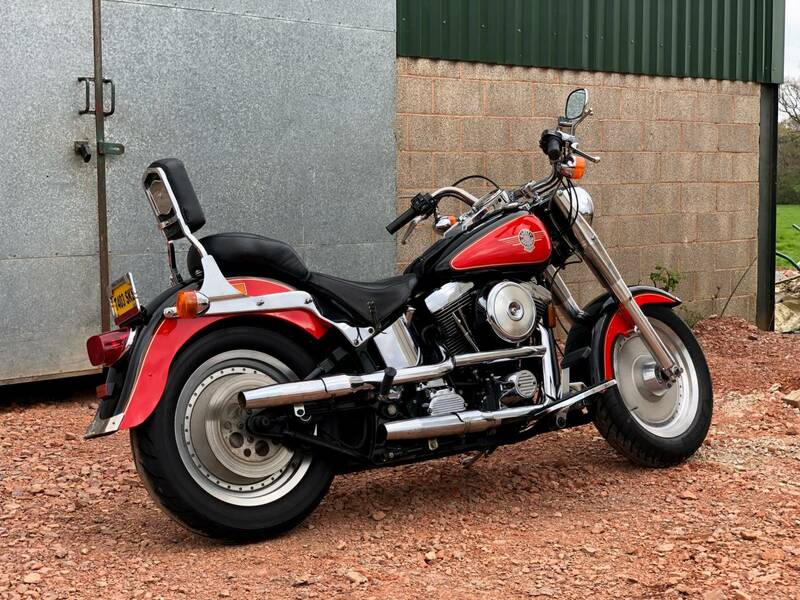 Runs And Rides As It Very Well With A Full MOT And Fresh Tyres. 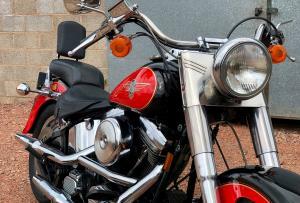 Ready To Ride And Enjoy For The Summer!